Shreya Sharan still is officially working in director Shankar's Shivaji. Due to her commitment to this film, the actress had to lose many other offers that had come her way. In an interview, the actress revealed that she had given call sheets until the end of February for Shivaji. She has now stated that she'd accept new film offers only after she completes her work in the film. 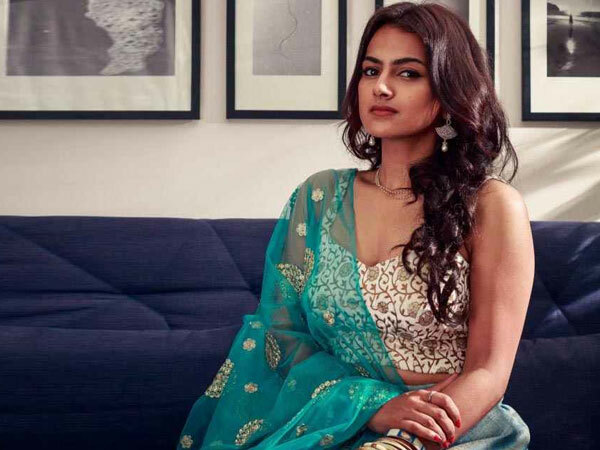 Ironically, her busy commitment for Shivaji hasn't stopped her from starring in Rajinikanth's son-in-law's film or from making a special appearance in Nagarjuna's Boss either. Normally, heroes and heroines of Shankar's films are not supposed to accept other offers until the film gets released. Shreya has already acted in two movies and has created quite an image for herself in the film industry with the revealing dresses that she wears at film functions. There are talks that she is giving serious thoughts about accepting an offer or two in Hindi.